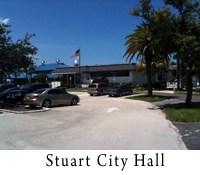 Welcome to the home of StuartWebCam.com, a 24 hour live look at Historic Downtown Stuart. 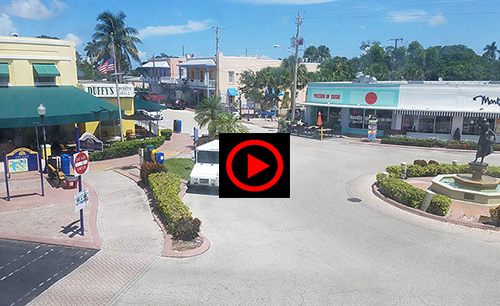 Our webcam overlooks "Haney Circle", located in the heart of downtown Stuart. 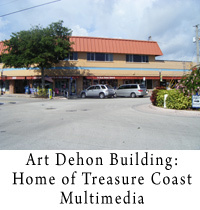 StuartWebCam.com is operated by Rick Miller, owner of Treasure Coast Multimedia. 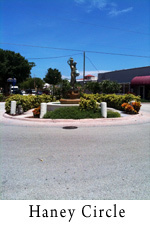 If you are interested in advertising on StuartWebCam.com, please feel free to Contact Us. 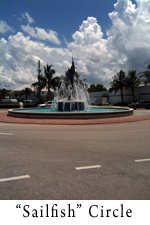 Stuart, Florida is located on the East Coast of Florida, approximately 100 miles north of Miami. 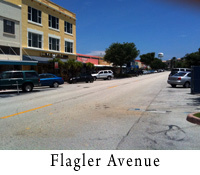 Latitude: 27.19 N, Longitude: 80.24 W.
It is the County Seat of Martin County, and has a population of almost 16,000 (as of July, 2008). 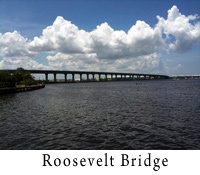 It has a median resident age of 48.5 years. 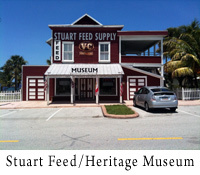 Stuart has a land area measuring 6.31 square miles, and 2.2 miles of water. 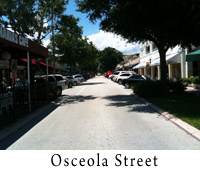 Downtown Stuart consists of numerous businesses, including restaurants, nightclubs, antique shops, clothing stores, and other various small businesses. 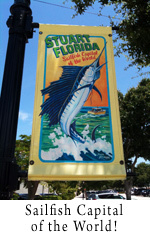 Throughout the year, Stuart's Downtown Business Association sponsors many different events, including Art Shows, Concerts, and Festivals. Please Click Here for more information.